Since a couple of years I owned the 737 Cockpit Companion from Bill Bulfer. 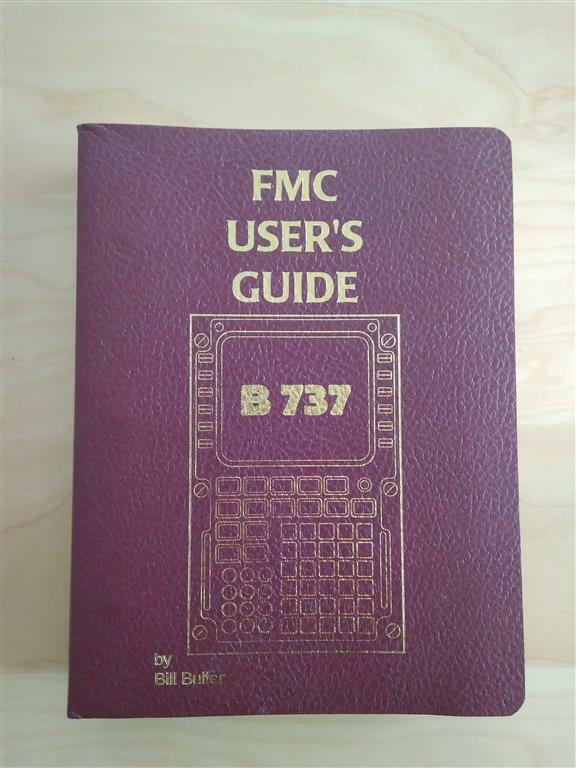 I searched for a second hand FMC Guide from Bill Bulfer also a couple of years. Now I found an good edition. 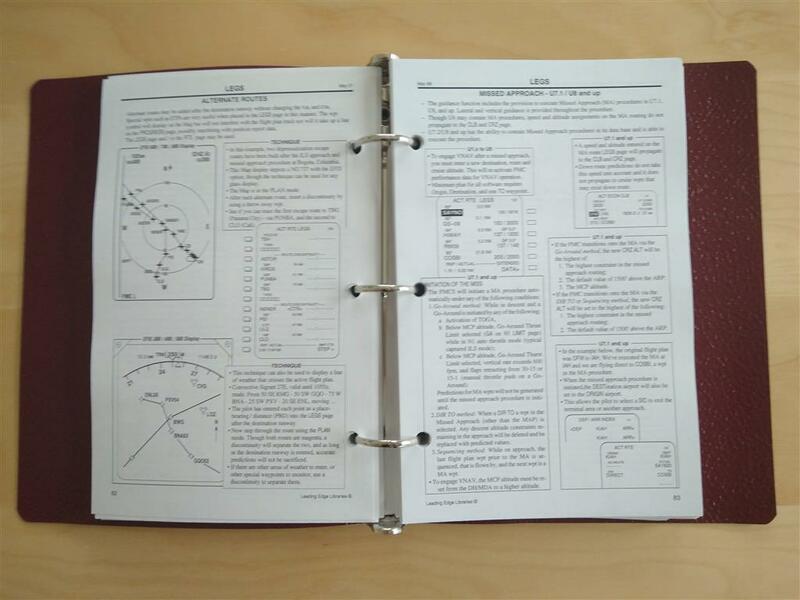 It covers all menues and handling from the FMC. I already knew 70% (I would guess 😉 ) Now I can search for additional information and get a deeper knowledge of the areas. This is the final leg of our Nordic Tour. We flown it again in the Homecockpit. You will notice some INOP stickers, there the Prosim Display app on the recording PC froze and I didn’t noticed. Sorry for that. Here the link to the photo Album of all flights in this tour. During the last weeks a new payware Addons was released. It’s called SimSounds from Thomas, from the Prosim Forum. It covers a wide variety of bass shaker sounds like turbulence, touchdown sounds, flaps vibrations and a lot more. It also covers customized cabin announcements, but this part I do no use at this time, as I have my highly customized cabin sounds that are flawless working with Prosim AFAS. You can check out a 30 days demo of the Simsounds here. Some weeks ago I have reported on my blog a solution to manage the GSX interactions. A couple days later a new free addon (from Simon Kneller) for ProSim came out which can handle as well the GSX menues. It’s called EFC737 and can be downloaded here. 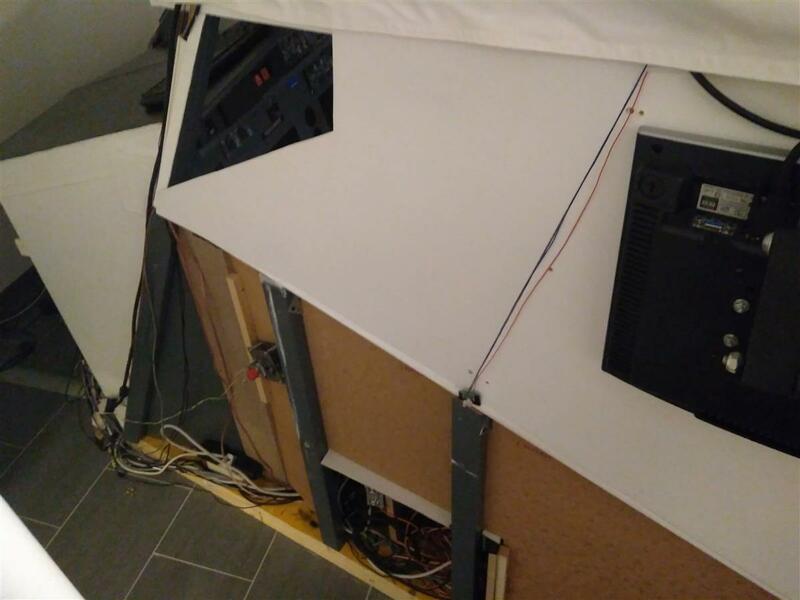 With running the server application on the ProSim737 machine it will communicate between ProSim and GSX. The GUI is covered by an iPad App, also called EFC737. With that I can handle now all the GSX instructions from the iPad with in the flightdeck. It’s also handling all the door settings accoridng the GSX requirement. So you don’t need to open and close doors any more from the flightdeck, as in real life. Really fine app, thanks Simon. 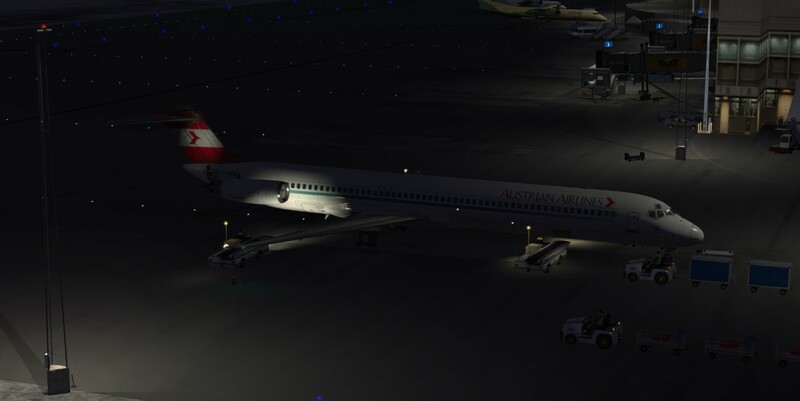 This time we continue further with the MD82 from Austrian. We expect snow at our destination. The weather forecast shows an interesting flight and approach into Borlänge. For this flight I jumped back in my homecockpit. So today you will see a video of the flight down to Kiruna. Today we are flying up north. The most northern point in the tour. I had to adopt the tour and needed to remove Jan Mayen [ENJA], because of our virtual airline tour system deployment. Of course this trip was also not flyable with the flightdeck. 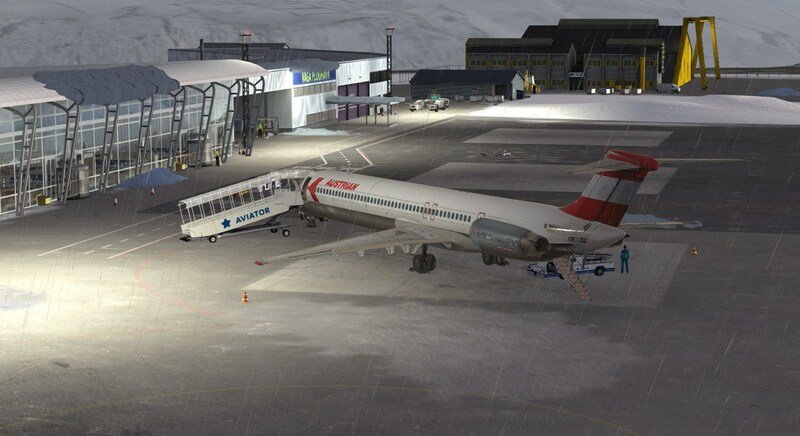 Today we are flying from Sorvag to Tromso, again in the MD82. 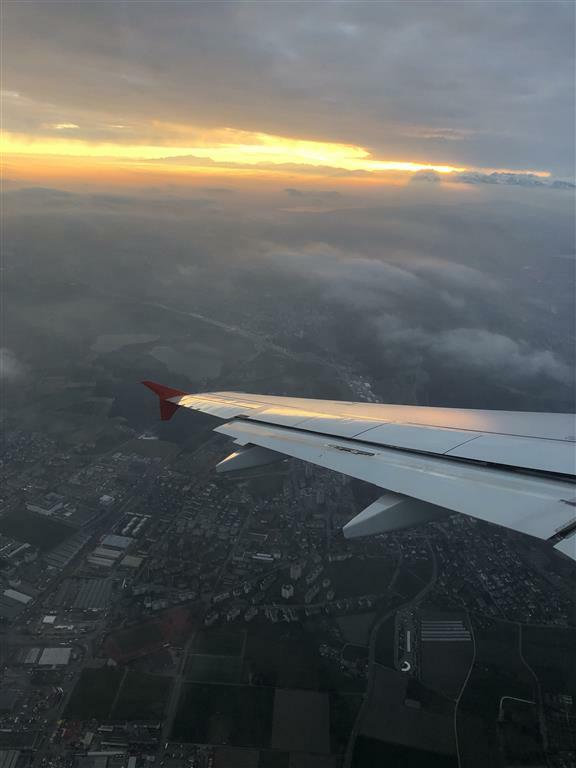 During my last flight to Singapore (in December 2018) I had the chance to fly with our local carrier Austrian to Zurich and back to Vienna. There I recorded the cabin announcements as we were sitting direct below the speaker 😀. I cut them to the required length and modified them from the sound to remove the engine noise. 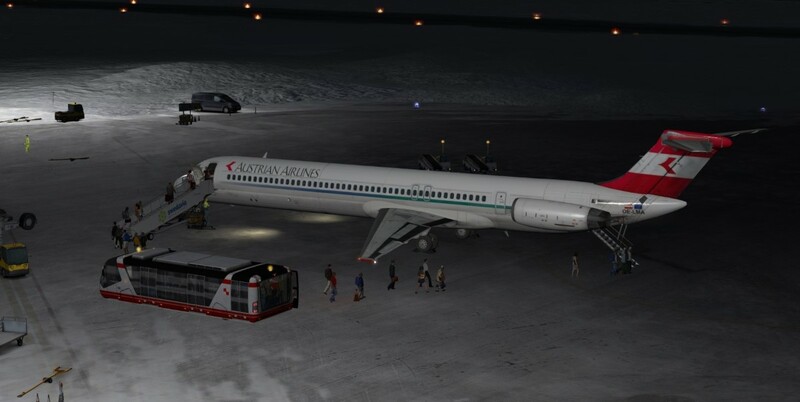 They are now fitting perfect to the flight phases triggered by Prosim AFAS, an old but fantastic working tool with the possibility of recognizing your destination airport and playing the correct files accordingly. 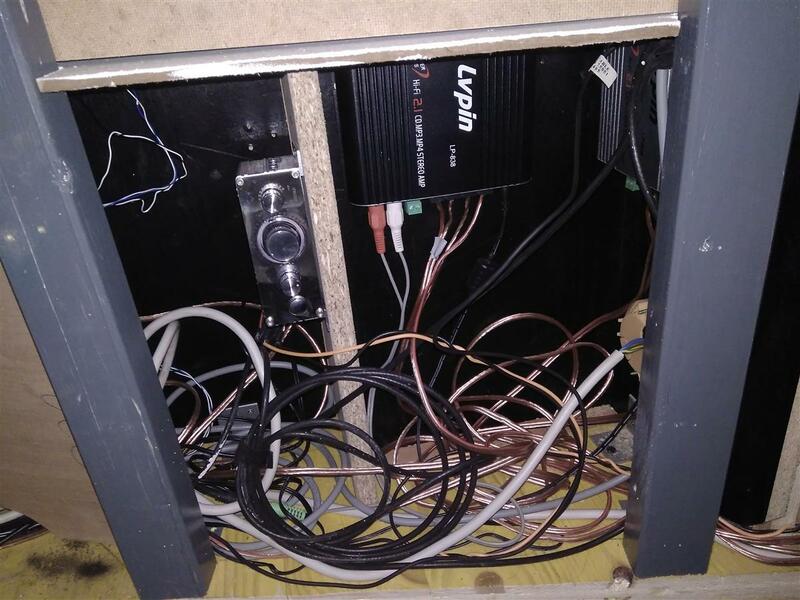 I also took the opportunity to move Prosim AFAS to another machine, which is closer to the speakers and therefore reduced the noises on the cable. Therefore the shell has to be opened on one side. Here a quick view behind the shell. It sounds perfect and very realistic now. During the boarding process I noticed that Austrian in playing some Austrian classic music, e.g the “Donauwalzer“, so I decided to implement this as well. Now via boarding and de-boarding process from GSX the Donauwalzer can be heard in the flightdeck.